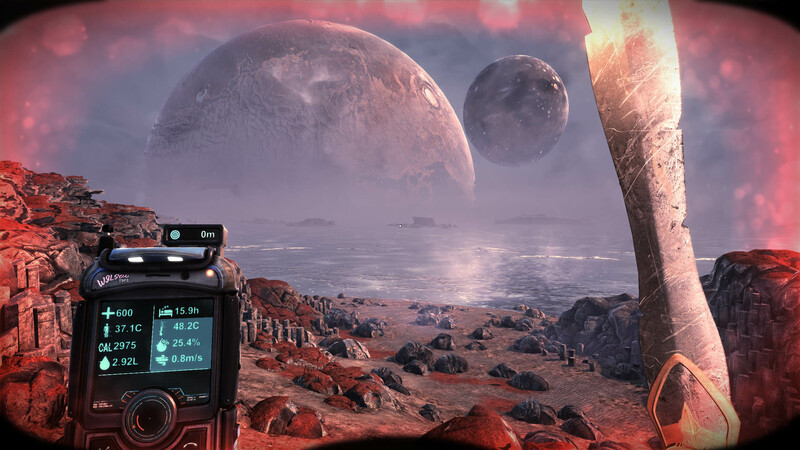 Tobii, in partnership with Teotl Studios, today presents the integration of eye tracking into The Solus Project VR. 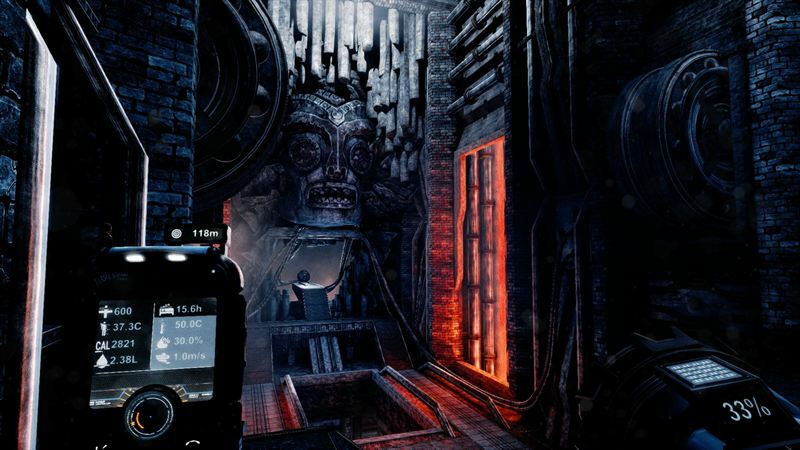 Together both companies have worked to adapt the existing eye-tracking enhanced PC version of the game to a VR format. This title illustrates Tobii’s expansion into eye-tracking enabled VR content as it works to broaden existing relationships with game publishers throughout the world. 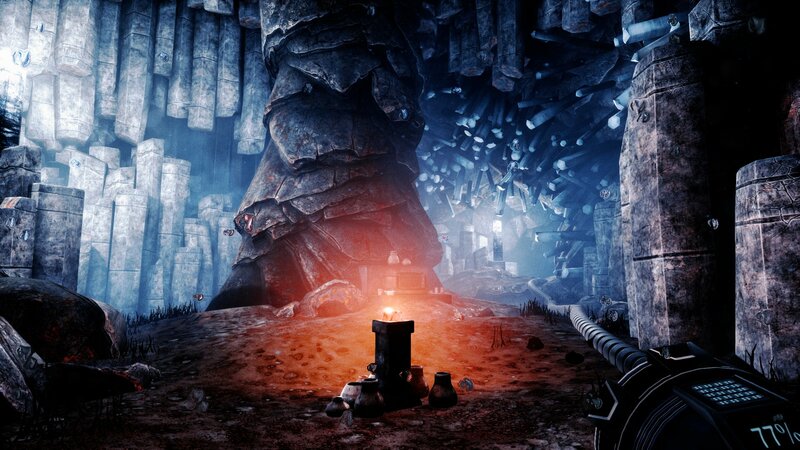 As seen in The Solus Project VR, eye tracking creates more intuitive and natural interactions and can aid in everything from object interaction to creating deeper character connection with eye contact. 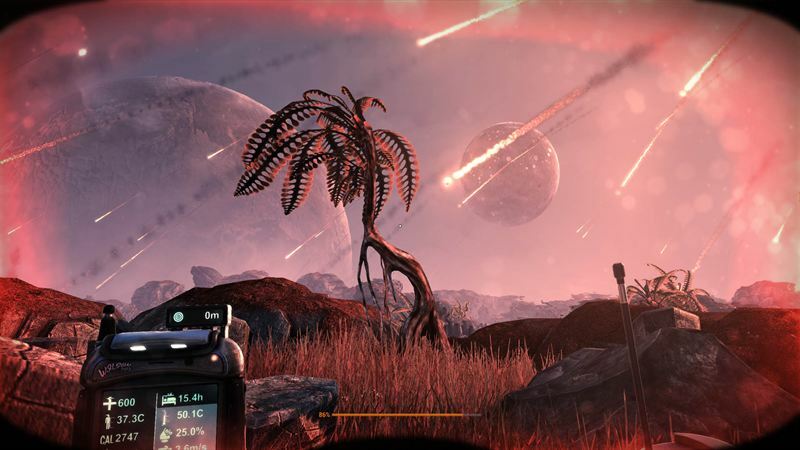 Already successfully implemented in over 55 PC titles, including Elite: Dangerous and Ghost Recon Wildlands, Tobii is working with its network of game studios to now bring eye tracking to their VR titles. Tobii is the only eye-tracking company, which technology has been built into several gaming hardware products, including the notebooks Alienware 17, MSi GT72 Tobii, Acer Aspire V Nitro, Predator 21 X and the monitors Predator Z271T and Predator XB271HUT. Tobii was awarded Tom’s Guide ‘Best of Show’ at GDC for its demos that highlight the numerous benefits of eye tracking in VR including, social interaction, object interaction and menu selection. Tobii will showcase The Solus Project VR and other eye-tracking demos this week at the Silicon Valley Virtual Reality (SVVR) expo in San Jose, Ca from March 29-31(Booth: #314). Demos will be running in HTC Vive headsets with integrated Tobii eye tracking following the R&D collaboration between Tobii and Valve. Info for developers interested in discover the possibilities developing games with eye tracking. Learn more about the eye-tracking implementation in The Solus Project VR. Download Tobii’s whitepaper “Why eye tracking is the next natural step for VR”. Learn more about the R&D collaboration between Tobii and Valve, embedding eye tracking in the HTC Vive HMD. Tobii is the global leader in eye tracking. Our vision is a world where all technology works in harmony with natural human behavior. Tobii operates through three business units: Tobii Dynavox makes specially designed computers that are controlled by eye movement or touch screens for use by people with special needs due to spinal cord injuries, CP, ALS or other medical conditions. Tobii Pro develops and sells eye-tracking equipment and services used today by more than 3,000 companies and 2,000 research institutions, including all of the world’s 50 highest ranked universities. Tobii Tech further develops Tobii’s technology for new volume markets, such as computer games, personal computers, virtual reality and smartphones. Tobii is headquartered in Sweden and is listed on Nasdaq Stockholm (TOBII). The group has over 700 employees. For more information: www.tobii.com.